In 1566 the then Russian tsar Ivan the Terrible ordered to build as a fortress to protect the southern borders of his kingdom. 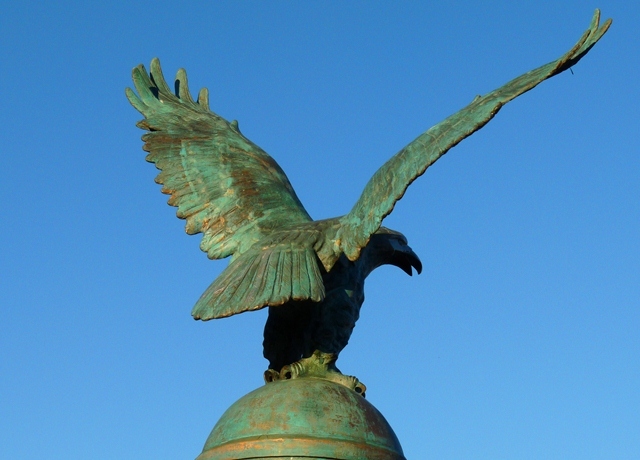 Oryol means “eagle” in Russian. Sculptures of this bird are quite common throughout the city. 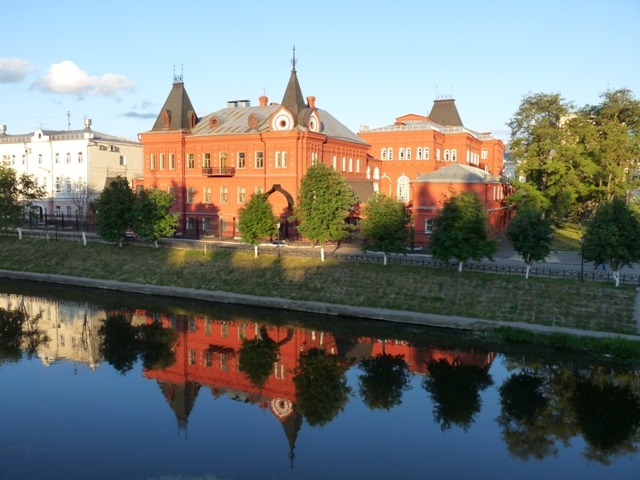 Nowadays Oryol bears the title of the literature capital of Russia. 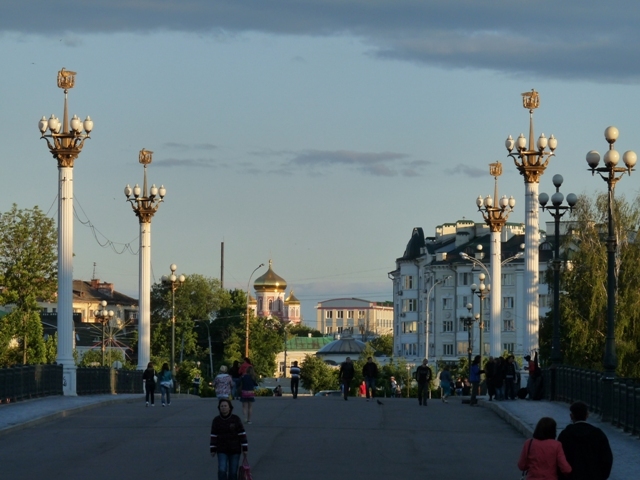 Twelve famous Russian writers lived and worked here. Their work is remembered at several museums around city. 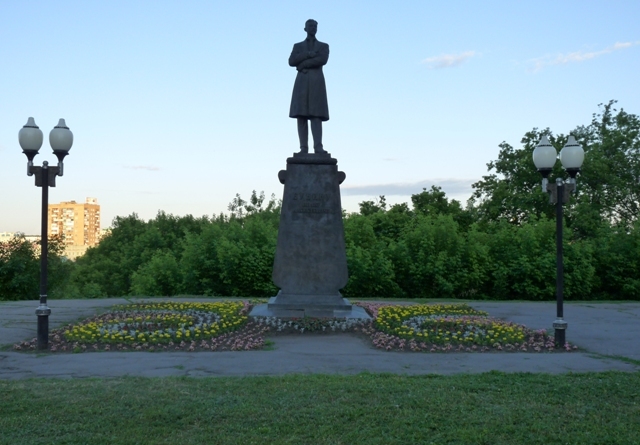 The most well-known of them have statues erected in Oryol’s the central part. Nicolay Leskov a short-story writer. Ivan Bunin the 1933 Nobel laureate. 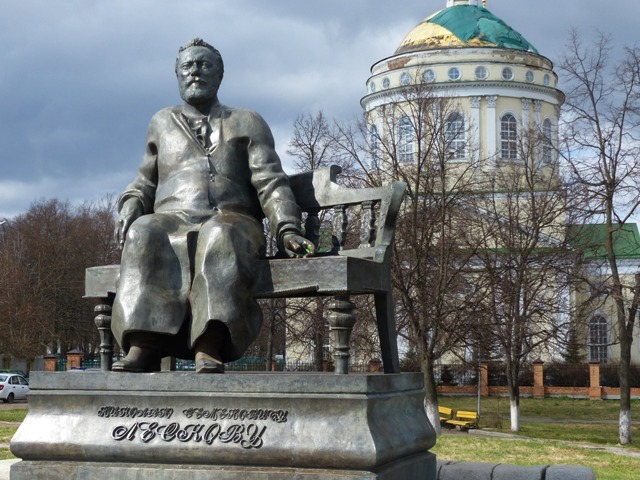 Ivan Turgenev author of "A Sportsman's Sketches" and "Fathers and Sons". 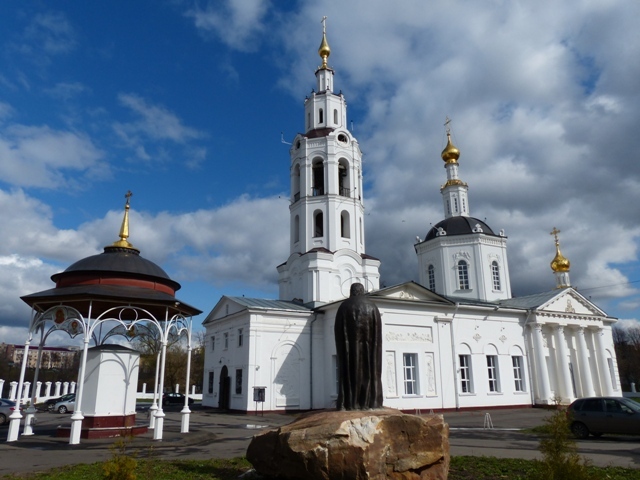 The village of Spasskoe-Lutovinovo is located some 65 km north of Oryol. 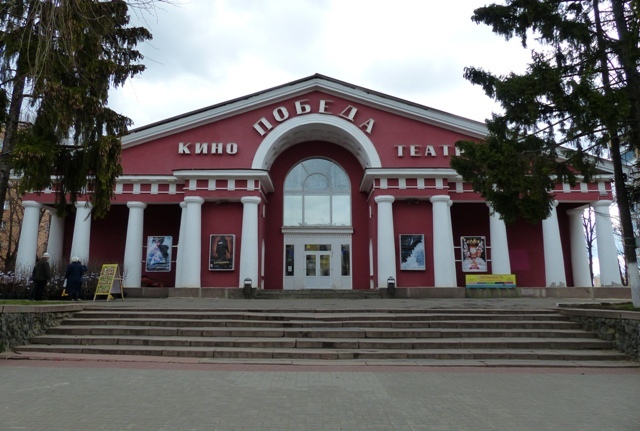 Ivan Turgenev grew here at his family's estate which was originally given to the family by Ivan the Terrible. The main house contains some original furniture and some of the writer's personal items. Also on the grounds is the family church, which has been restored and holds regular services. The oak tree planted by Turgenev.